As Saudi Arabia suffers from water scarcity, the country developed desalination plants to supply its citizens with fresh water. However, this operation impacts air quality and marine life. 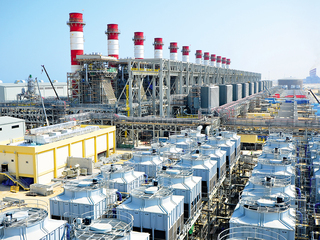 The plant in Jubail was the world´s largest desalination plant when it was built in 2009. Saudi Arabia is burdened by a limited access to renewable and non-renewable sources of water. This led to an unsustainable management of this vital resource and pushed the country towards desalination. Complexes such as Marafiq's in Jubail were designed to satisfy the growing need for water. However, they come with important environmental implications. Desalination plants are powered by oil which contributes to the release of air pollutants. They also impact marine ecosystems with the offload of harmful byproducts. The Royal Commission for Jubail and Yanbu erected desalination plants to supply its industrial cities with potable water. According to Marafiq, the facilities have a combined desalination capacity of around 500,000 cubic meters of saline water per day. However, the energy needed to power these plants contributes to severe air pollution. Saudi Arabia burns 1.5 million barrels of oil per day to fuel its plants as desalination consumes around 15% of the local oil production. The peninsular country is compelled to process its coastal waters at the expense of its oil resources. In fact, it has low fresh water supplies and an increasing demand from industrial and residential users. Today, desalination satisfies around 60% of Saudi's water demand. The poor management of the Kingdom's water reserves plunged it into a vicious circle which damages the environment. Saudi Arabia burns fossil fuel to produce water which is also needed for the production of oil. Furthermore, the manufacturing of drinkable water discharges brine which increases seawater salinity and affects marine organisms. The current inefficient plants and planned construction of additional plants across the peninsula will subsequently contribute to climate change. Project Details The facilities have a combined desalination capacity of around 500,000 cubic meters of saline water per day. 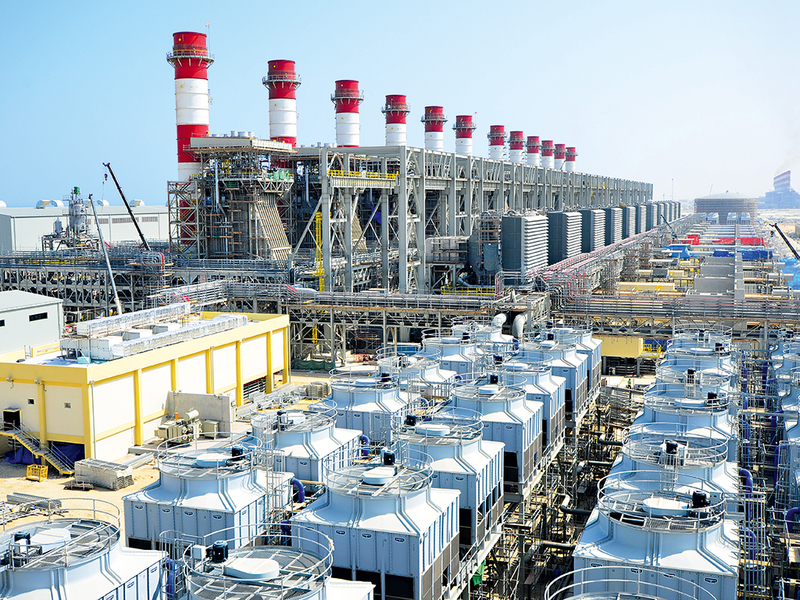 1.5 million barrels of oil per day are needeed to fuel the desalination plants. Development of Alternatives To operate within a sustainable framework, Saudi Arabia is looking into solar-powered desalination. This alternative system reduces fossil fuel dependence and improves air quality as it decreases greenhouse gases emissions. A transition to renewable energy is being examined. Why? Explain briefly. The powering of desalination plants with solar energy is a viable alternative for Saudi Arabia as it receives abundant sunshine. It will enable the country to exploit a clean and cost-effective resource. However, it does not solve the harm done to aquatic life which would still suffer from the added salinity. This articles discusses the environmental implications and alternatives to desalination in the Gulf and Saudi Arabia. This article highlights the affordability of solar energy in Saudi Arabia. Impact of air pollution on public health.